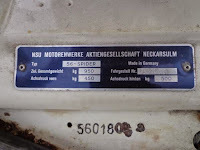 Very rare classic car from German produced by NSU Motorenwerke AG, it's a the NSU Spider was the first production car in the world to be powered by a Wankel rotary engine has the unique advantages of compact design and low weight over the most commonly used internal combustion engine employing reciprocating pistons. As the picture is one of 2400 the NSU Spiders ever made and very few exported to the US, was released 1965 still on original condition but doesn't run condition. 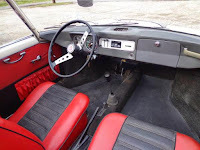 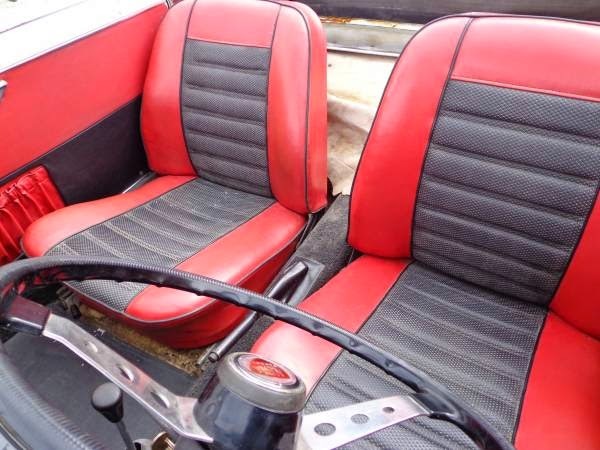 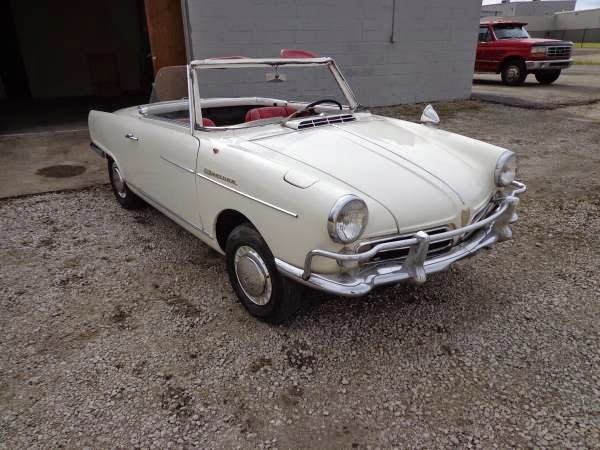 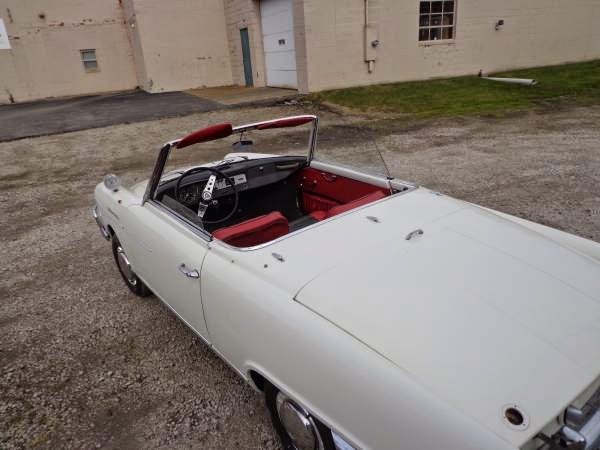 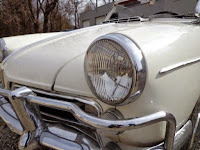 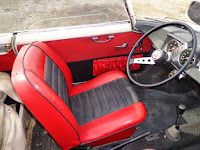 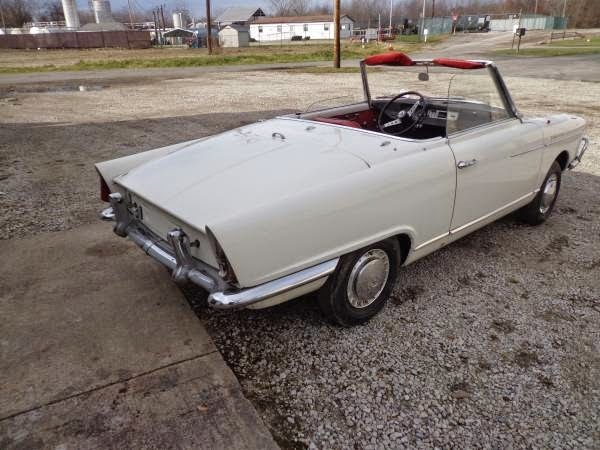 Very rare 1965 NSU Spider, original car, has only 13000 miles, nice original interior, dose not run but engine turns freely, needs windshield, solid car ready for restoration. 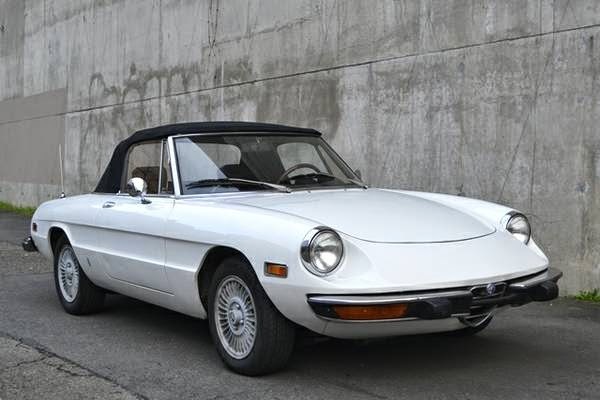 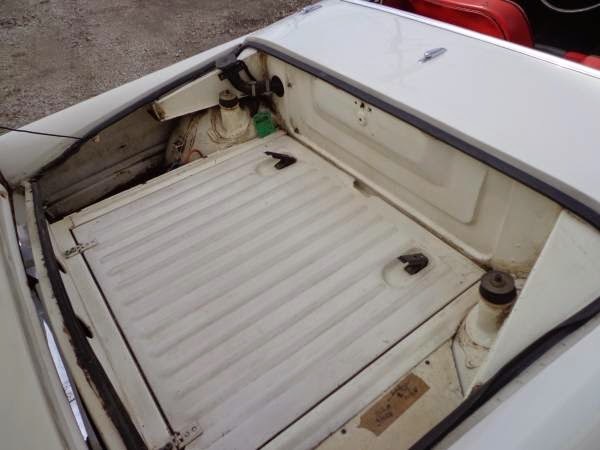 Here's we bring a Italian classic sport car on white built in 1974 still on original and excellent condition. 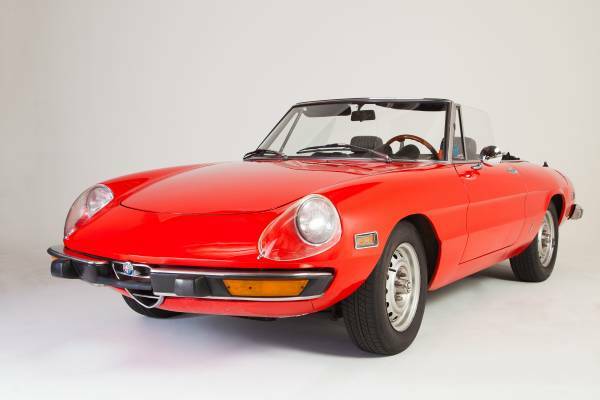 It's a second generation of Alfa Romeo Spider Stainless Bumpers. 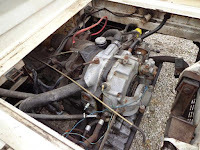 Superb Mechanicals. 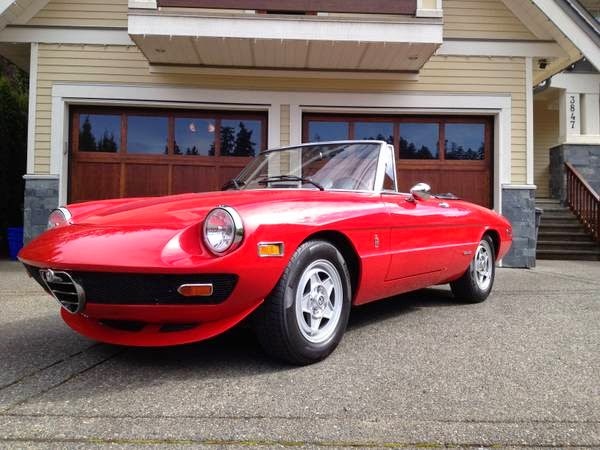 Professional Alfa Mechanic Owned.